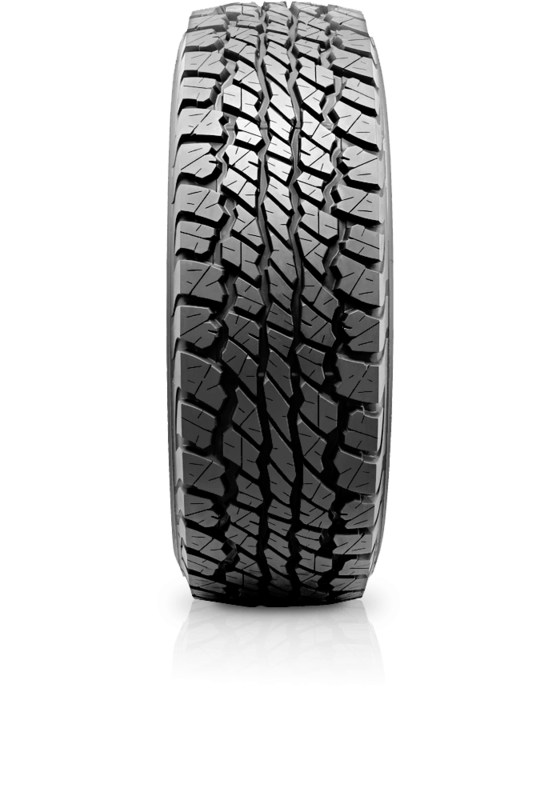 Dunlop Grandtrek AT3G is for those who need a strong reliable all terrain performance tyre. Dunlop Grandtrek AT3G is for those who need a strong reliable all terrain performance tyre. No matter what road you take, the Grandtrek AT3G offers strong reliable on and off road performance. Supported by its tough tectonic construction, the AT3G delivers exceptional durability and resistance to road hazards. The strengthened shoulder structure provides a smooth impact resistant ride when off road whilst the stability cord layering provides improved comfort and control when driving on highways.